The combined braking system or CBS feature is now standard across the Suzuki Access 125 line-up with the entry-level variant getting the safety feature. Suzuki Motorcycle India has introduced the Combined Braking System (CBS) on the drum brake version of Access 125 scooter. 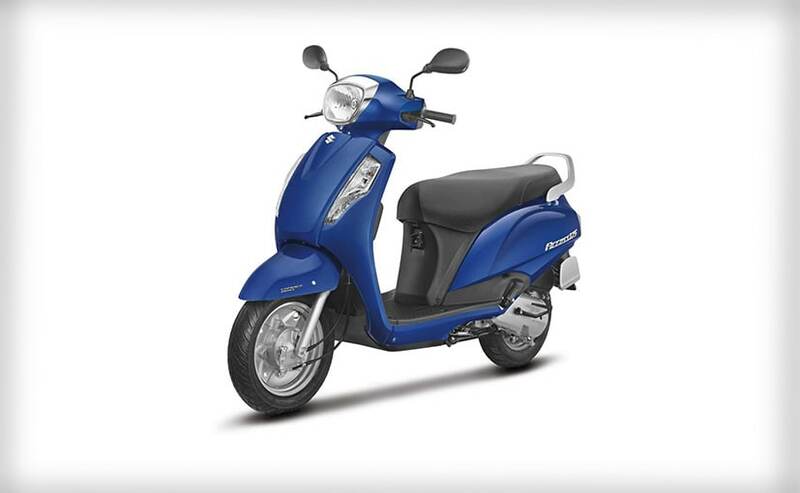 The Suzuki Access 125 CBS on the drum brake version is priced at ₹ 56,667 (ex-showroom, Delhi), about ₹ 500 more than the non-CBS model and is now a standard feature on the scooter in compliance with the upcoming safety norms. The new regulations mandate CBS on all two-wheelers below 125 cc and ABS for everything with a larger displacement. The deadline for the norms is March 31, 2019. The Access 125 already gets CBS on the disc brake variant, which was introduced last year and has received positive feedback from the customers, according to the company. Commenting on the development, Suzuki Motorcycle India - Vice President, Sales, Marketing & After-Sales, Devashish Handa said, “It gives us immense pleasure to introduce the CBS equipped Access125 drum brake variant. Suzuki Motorcycle is committed to improving and innovating its products for better riding experience and introduction of CBS to Access125 drum variant is a step further to fulfilling this promise. Suzuki now has standardized its complete range of scooters with this safety feature. We are confident that with the new enhancements, we will be able further add to the riding experience provided by our products." The Suzuki Access 125 drum brake CBS variant will enable riders to operate the front and rear brakes by only pressing left brake lever. CBS helps reduce the braking distance with a good balance between front and rear brake forces. Apart from CBS, the Access 125 gets no changes to the styling or powertrain. Power comes from the 124 cc single-cylinder air-cooled engine tuned for 8.5 bhp and 10.2 Nm of peak torque. The motor is paired with an automatic transmission. 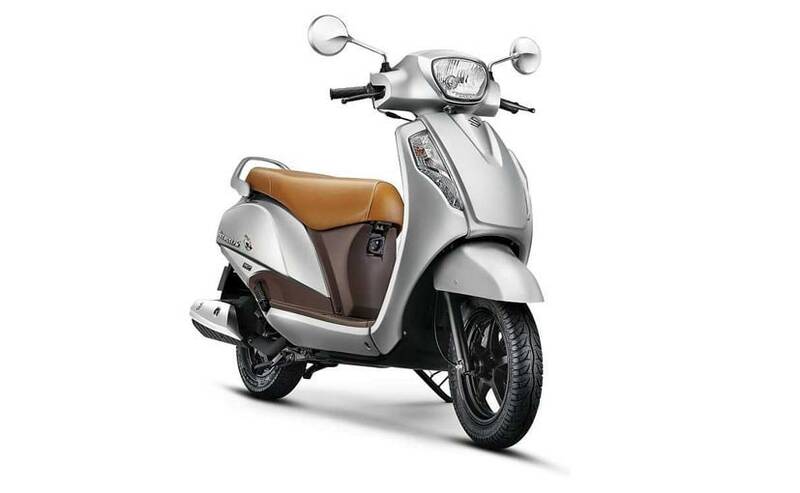 The retro styling on the Access remains unchanged, and the scooter continues to use telescopic forks up front and hydraulic shock absorbers at the rear. The Access can be had with a front disc brake as an option, with 130 mm drum brakes available at either end as standard. The Suzuki Access continues to be one of the best-selling 125 cc scooters despite competition from the Honda Activa 125, Aprilia SR 125, Vespa LX, and the TVS NTorq among others.